Oatlands Dental Lounge in Weybridge offers an Emergency Dentist service for patients in Weybridge, Esher, Chertsey, Cobham, Byfleet, Virginia Waters. We welcome patients seeking Emergency Dental Care from all locations. We understand that dental emergencies can occur when we least expect them! The pain is often unbearable and needs pain relief and a solution. You do not need to be a registered patient to receive emergency care. We aim to see patients the very same day or within 24 hours. Suffering from a tooth ache, pain in your gums, pain when you bite, bleeding gums or had an accident which has affected your bite? 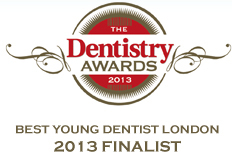 contact us today on 01923 858 686 to book in to see an Emergency Dentist in our Weybridge location today. 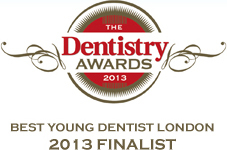 We offer an award winning service from experienced dentists in the heart of Weybridge. Whether you have a tooth ache, need root canal treatment, suffering from a broken or lost tooth, broken dentures or wisdom tooth pain – you can speak to Emergency Dentists at our Weybridge location to resolve your dental issues.